In just 10 days animals from throughout Dodge County will gather at the Fairgrounds three miles east of Beaver Dam, WI. The animals wouldn’t make it to the Fair without a ride from the family farm and lots of care from their owners. 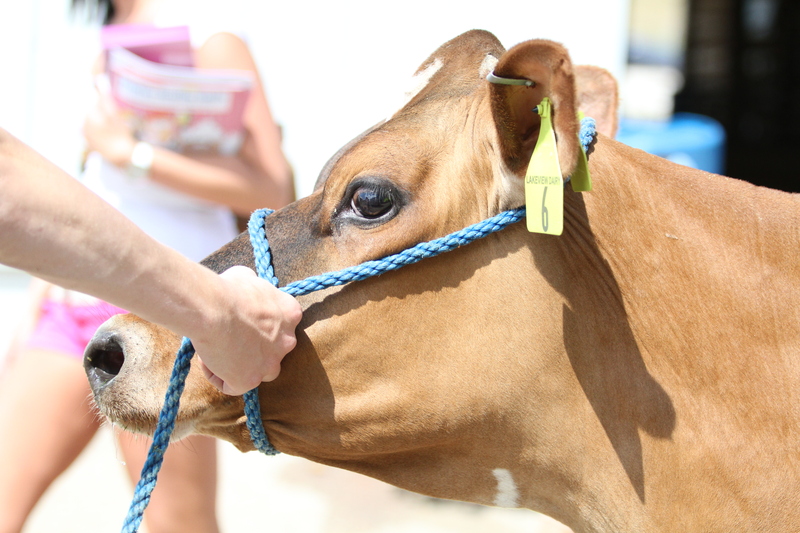 Exhibitors learn animal care along with responsibility and leadership during the five day County Fair. Watch showmanship and judging in the Farm Progress Arena and other animal attractions like the Pig Races and Wild World of Animals. 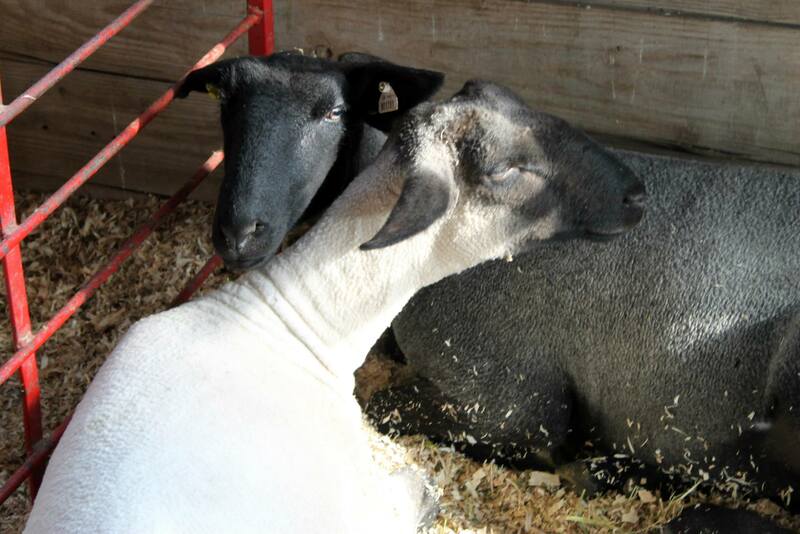 Plan now to attend all five days of the Dodge County Fair, August 13-17, 2014. Discount season passes go on sale July 7th at most Dodge County Banks, Beaver Dam Piggly Wiggly and Recheks Food Pride in Beaver Dam.